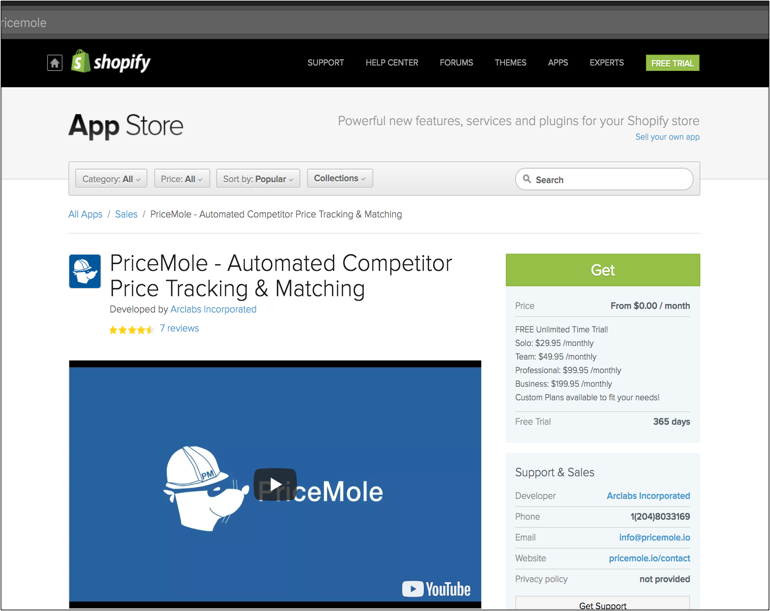 Where can I get the PriceMole Shopify app? What update intervals does PriceMole offer? PriceMole updates your competitor prices and stock availability 4x every day. For different intervals, feel free to reach out and we can offer custom plans based on your needs. Are my prices adjusted without my approval? You can set up a pricing strategy for each product individually or set them in bulk. 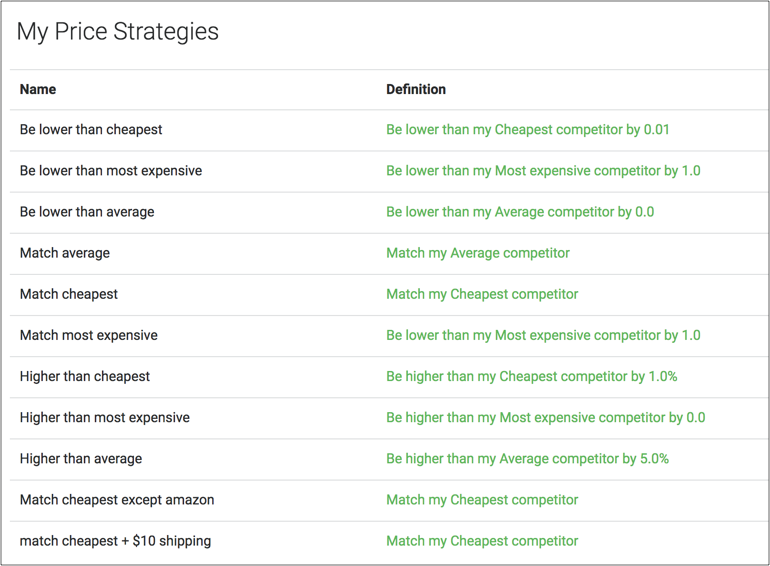 You can build your own strategy by choosing to match, be higher or lower than the average, cheapest or most expensive competitor by $ value or % value. You can even set a cost for your products, so your price never drops lower than what you are paying! These strategies will run automatically but you define what they do! Can PriceMole be integrated with other apps? Absolutely.  Our API is available for integrations at an additional fee. Contact us today to discuss more details. What if I have certain business needs that are not available on PriceMole yet? Don't worry. We are here to help! We are an agile and fast moving company that works directly with our customers to incorporate their feedback and suggestions into the PriceMole platform as quickly as possible. 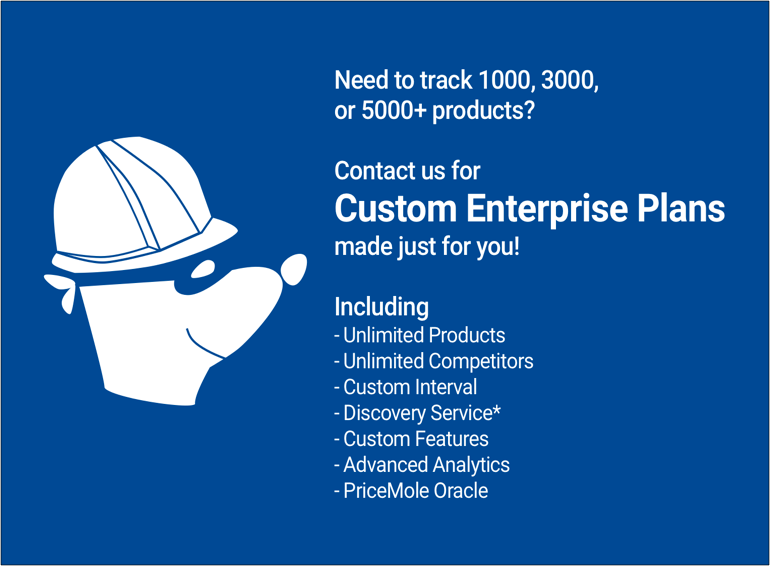 Our ultimate goal is to provide a price tracking platform that helps you grow your business, so don't hesitate to contact us. Contact us today and we can create a custom plan just for you!